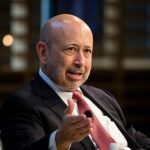 According to Lloyd Blankfein, Goldman’s Chief Executive Officer, there will be two Goldman hubs in Europe, one in Frankfurt and one in Paris, after Britain leaves the European Union. 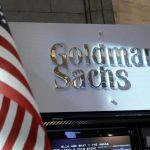 At the same time, Goldman Sachs’s personnel will be given the freedom to decide to which one of them they will be relocated after leaving London. 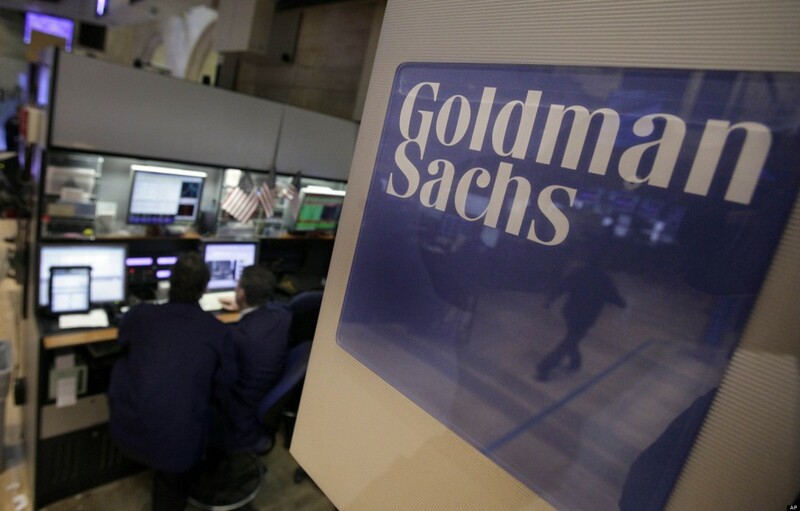 Goldman Sachs shares closed higher for the fifth time in the past twelve trading sessions on Monday. 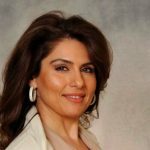 The stock inched up 0.05% ($0.11) to $238.13, with the intraday high and the intraday low being at $238.58 and $237.11 respectively. In the week ended on November 19th the shares of the bank holding company lost 0.89% of their market value compared to a week ago, which marked a second consecutive period of decrease. The stock has pared its loss to 1.79% so far during the current month, following a 2.23% surge in October. The latter has been a second consecutive month of gains. For the entire past year, Goldman Sachs shares rose 32.86%. However, the stock has dipped 0.55% so far in 2017. The majority of Goldman’s operations in Europe are currently concentrated in the UK, with its headcount there being almost 6 000. The group is seeking to ensure continuation of services for its EU client segment post-Brexit. “We will have more employees on the continent. Some, if they want to, would come from London, we will hire others”, Lloyd Blankfein told French newspaper Le Figaro. “But we won’t have a single hub, but two – Frankfurt and Paris … Brexit pushes us to decentralise our activities. In the end, its the people who will largely decide where they prefer to live”, he added. Goldman’s CEO also noted that the group was nearing a moment when decisions should be made regardless of what post-Brexit scenarios unfolded. 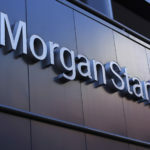 According to CNN Money, the 25 analysts, offering 12-month forecasts regarding Goldman Sachs’s stock price, have a median target of $250.00, with a high estimate of $287.00 and a low estimate of $190.00. The median estimate is a 4.98% surge compared to the closing price of $238.13 on November 20th. 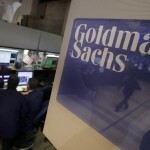 The same media also reported that 17 out of 28 surveyed investment analysts had rated Goldman Sachs’s stock as “Hold”, while 9 – as “Buy”. On the other hand, 1 analyst had recommended selling the stock.